Samskip Iceland is changing ports in the UK on 16 July, moving from Immingham to Hull, the company said in its press release. Samskip is the Port of Hull's largest customer, where transportation to and from Iceland and Samskip's logistics network in Europe will now meet. Each year Samskip transports over 100.000 container units through the Port of Hull, making it Samskip's second largest port, following Rotterdam. 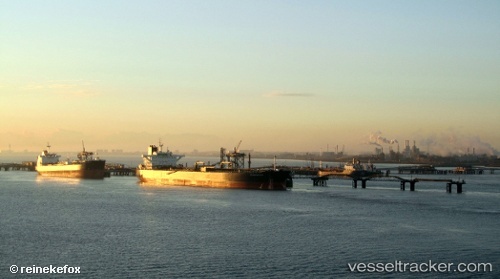 “The Port of Hull offers its clients excellent service and facilities, to our customers' benefit. The relocation means shortened stay in port for our ships, which translates to better services to our customers,” says Guðmundur Þór Gunnarsson, Samskip Iceland's COO of Operations. With the ports of Hull and Immingham being relatively near each other there will be no changes relating to Samskip's reception of general cargo. Samskip's warehouse placement is also unchanged.